New App for Shipping, Moving and Delivering things…Yes please! For a little over a year I’ve taken to obsessively checking the Buckhead Exchange and Buckhead/Brookhaven Exchange on Facebook. I have some pretty awesome loot to show for it! Among my favorites since joining the exchange are two Tory Burch bags, a pottery barn sleeper sofa, my favorite lululemon pants and mini pink converse for Ella (they are truly adorable!). If you have no idea what I’m talking about when I say ‘exchange’…it’s a private group where neighbors can sell and buy items-mostly on a first-come basis. Basically it’s a neighborhood online garage sale feed! 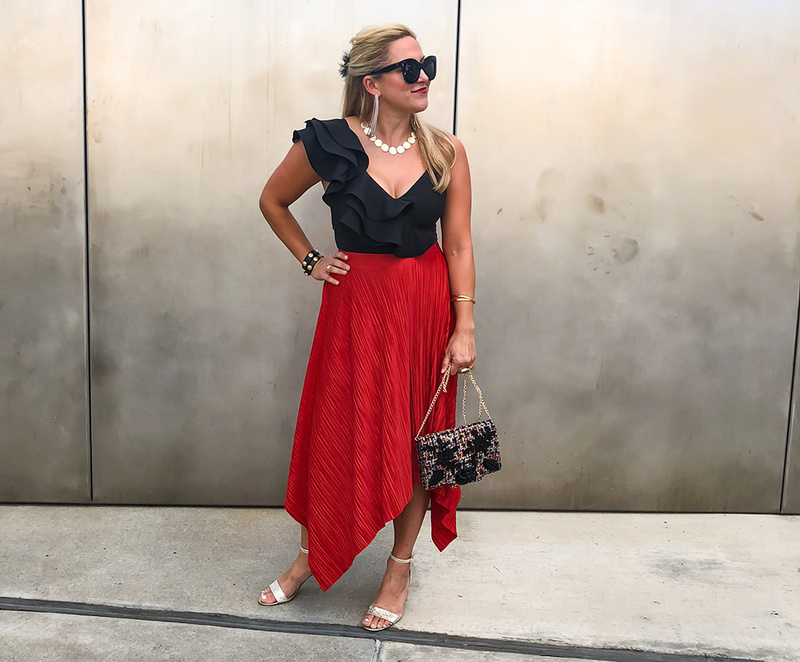 Swinging by folks’ front porches for handbags and lulu pants is a cinch, but making arrangements to pick up that sleeper sofa I had to have proved super frustrating. We didn’t have a vehicle large enough to fit it and renting one along with people to pick it up would have defeated the purpose of the deal I was getting! I ended up finding a teenager and his friend to help out for around $60. But coordinating schedules was not an easy task and almost killed the deal. What a concept?! I came across this company on twitter recently and downloaded the app. Having just learned about Kanga I haven’t been able to take advantage of it yet, but I have played around with the app and it’s pretty easy to navigate as a shipper or driver. That’s the cool part too…its crowdsourced. So just like uber drivers can turn their everyday car into money-making, people-moving machines, Kanga drivers can turn their car into money-making, delivery machines! They are a startup based out of Atlanta (which I love!) with plans to expand to Athens and beyond. Businesses and retailers can take advantage of the service as well, the possibilities are endless! Follow this link to sign up and receive $20 toward your first delivery, getkanga.com/invite/fashionfixforsix!